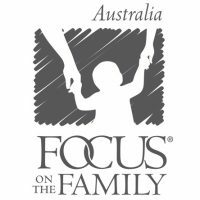 Focus on the Family provide all kinds of advice, tips and support for both parents and children that are needing help with life and relationships in general. And don’t we all need a little help? Of course we do. 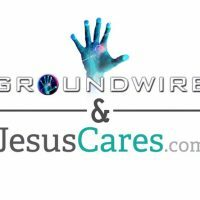 Groundwire is a safe private space online to ask all types of faith/God type questions with a Groundwire life coach on the other end… It is easy and private for anyone to use 24/7. Go online now for a helpful chat. 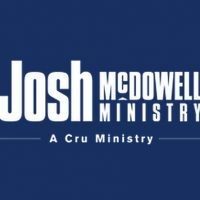 Josh McDowell’s website will be an aid to you as you seek to know God personally and grow in your relationship with Him. 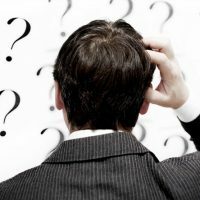 Whether you are a pastor or skeptic, parent or teenager, the resources on this site will help you as you seek to answer the Big questions that you ponder. 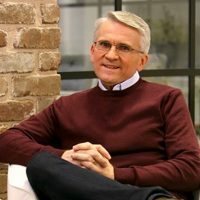 It’s the most comprehensive Christian news website delivering up-to-date news, information, and commentaries relevant to Christians across denominational lines. 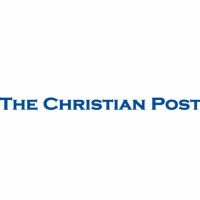 ChristianPost.com has quickly grown to become a leading online Christian news publication, with continuous updates throughout the day – seven days a week. 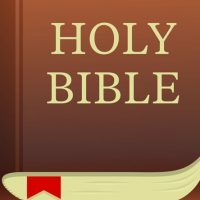 Got Question about the Bible, God, Jesus, and Christianity? Are there any spiritual issues in your life for which you need help or advice in seeking answers to life’s BIG questions? Christianityworks is a non-denominational media ministry/organisation, whose sole purpose is to proclaim the Gospel of Jesus Christ, through the media around the globe. They produce Christian radio messages that we provide free of charge to over 1,100 radio stations around the globe – Christian stations, community stations, commercial stations and government owned broadcasters. Each week, literally tens of millions of people hear one of our radio messages somewhere in the world, including on this radio station. 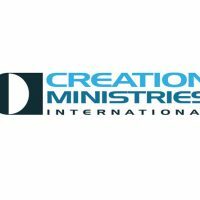 Creation Ministries International is a support group of non-profit ministries assisting the church in proclaiming the truth of the Bible and thus its Gospel message. We provide real-world answers to the most-asked questions in the vital area of creation/evolution. Hundreds of highly credible resources and articles are available online now. Christian Answers is a worldwide evangelism, education and discipleship ministry of Films for Christ. 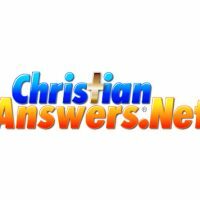 Their primary goal is to provide accurate, Biblical answers on a wide variety of questions asked by Christians and non-Christians. Questions can be submitted on-line. They also provide a great deal of other valuable information and resources related to Christianity, Christian education, discipleship, media, and more. Talking to our friends about God isn’t always easy, but we’ve created an app that helps you start the conversation. 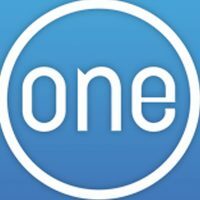 OnePlace.com is a provider of online streaming Christian radio broadcasts and programs. Listen to your favourite Christian speakers, authors, and pastors. 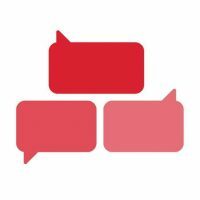 Search audio broadcasts by topic to find sermons and messages on issues important to you including Christian living, Bible study, salvation, marriage, prayer, Jesus Christ, parenting, and many more. 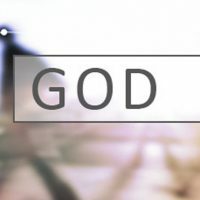 All About God is a website that reach out to skeptics, seekers, believers, and a hurting world with powerful evidence for God and the Good News of Jesus. 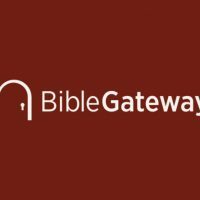 Bible Gateway is your rich social and personal connection to freely read, research, and reference Scripture on your desktop, laptop, tablet, smartphone . . . anywhere; in more than 70 languages and more than 180 versions! It’s simple yet advanced searching capabilities allow you to quickly find and compare particular passages in multiple Bible translations based on the keywords, phrases, topics, or Scripture references you have in mind. 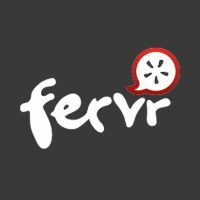 This is a relevant and informative Christian youth website that publishes daily articles, reviews and video content for teens. Targeting 13-18 year olds who are Christians or are interested in learning more about a Christian worldview. You might be asking “Aren’t there lots of Christian youth sites already”? Yes and no. There are Christian youth sites out there but they’re a bit daggy. Meanwhile, the better sites we’ve seen are targeted towards older Christians and don’t always address topics directly related to youth culture. Their aim is to be an easy-to-use site that’s representative of Biblical Christianity, plus a friendly online community that helps youth digest and discuss thought-provoking content with their peers and church leaders.